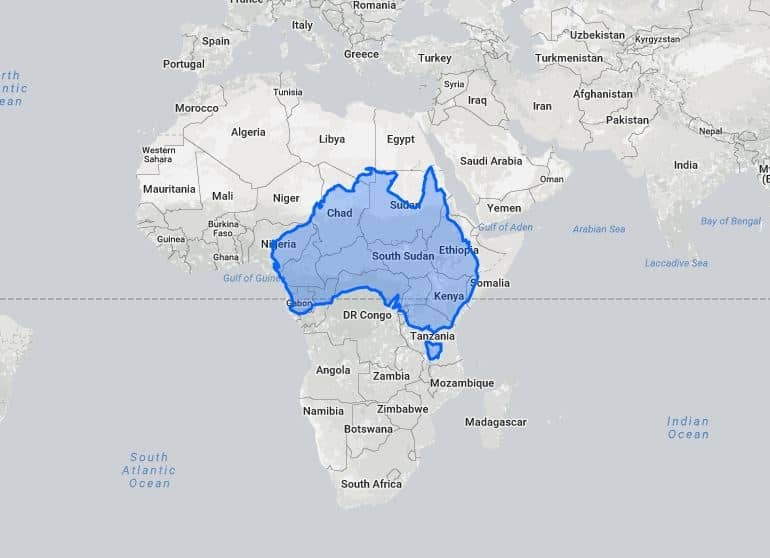 How Big is Australia Compared to the U.S.A. & Other Countries? 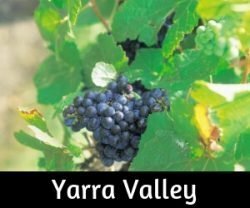 How Long Will a Trip Around Australia Take? 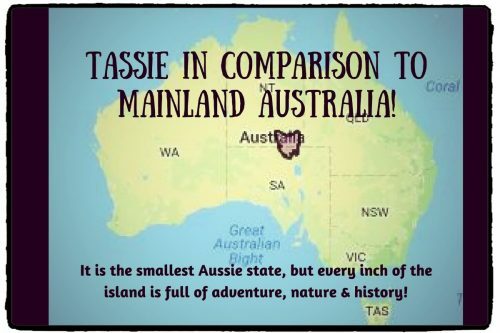 How Big is the Smallest State of Tasmania? 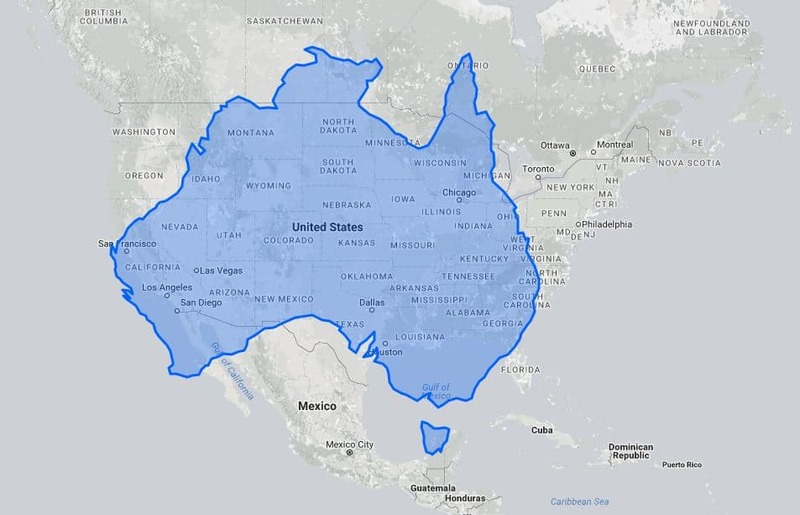 How Big is the United States compared to Australia? 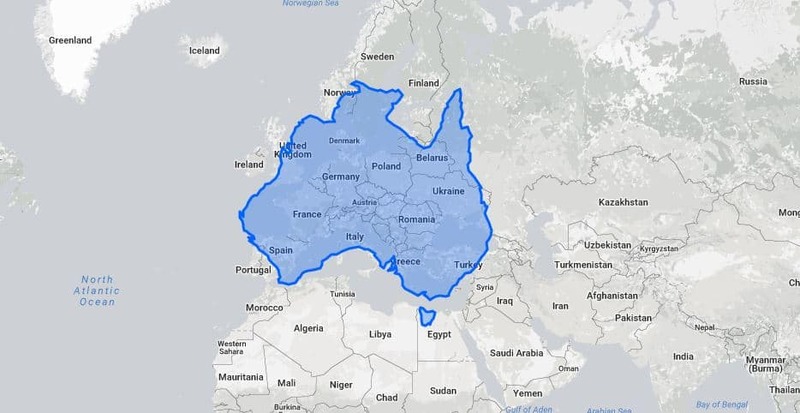 How Big is Australia Compared to Europe & the UK? 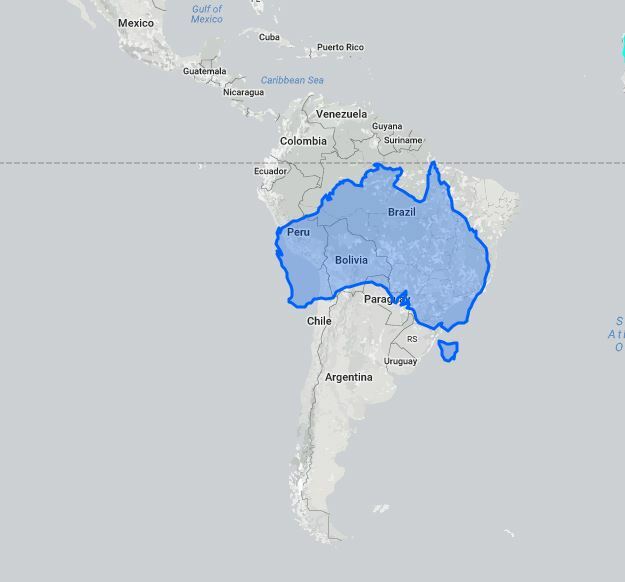 How Big is Australia compared to New Zealand? Where is the World’s Longest Fence? 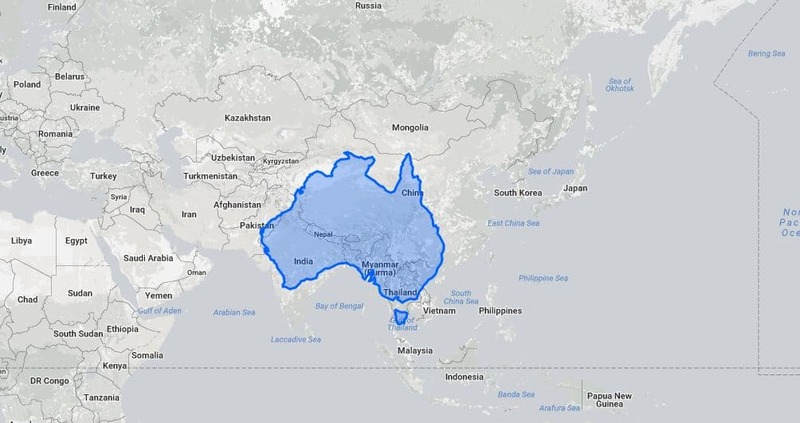 How big is Australia? 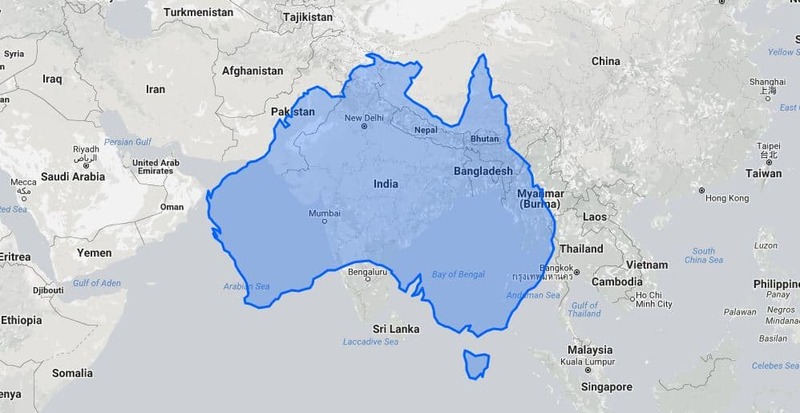 The land area of Australia is 7,682,300 km2 and accounts for only 5 % of the world’s land area of 149 450 000 square km’s. 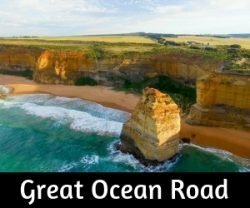 Over 85 per cent of Australian’s live less than 50 kilometres from the coast, not surprising then that beaches are an integral part of Australian life, the East Coast being one of the most popular areas. 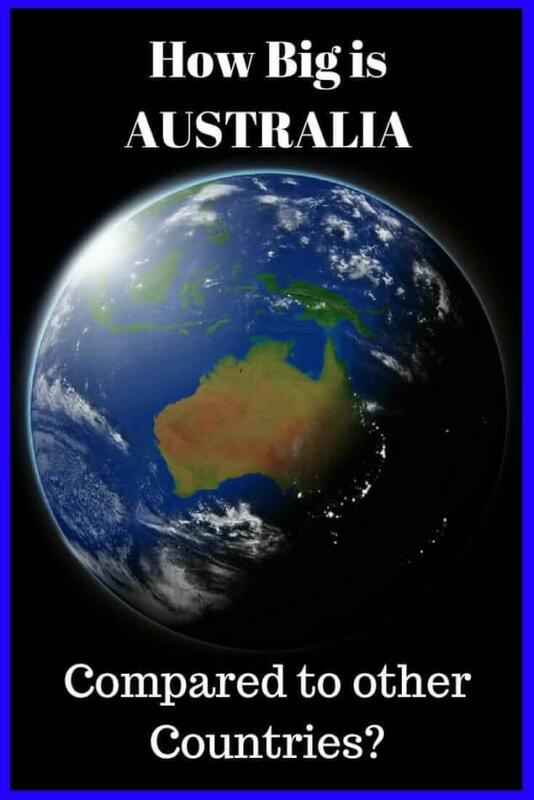 Australia is the planet’s sixth largest country after Russia, Canada, China, the USA, and Brazil. The drive around Australia is epic, it is a long way with huge distances between major cities. That said, it is a drive that will reward travellers with such a variety of landscapes and experiences. Of course, size is not the main criteria for being an awesome place to visit, so many of our neighbours in the South Pacific offer life-changing experiences and unique destinations that beg to be explored. Yes. 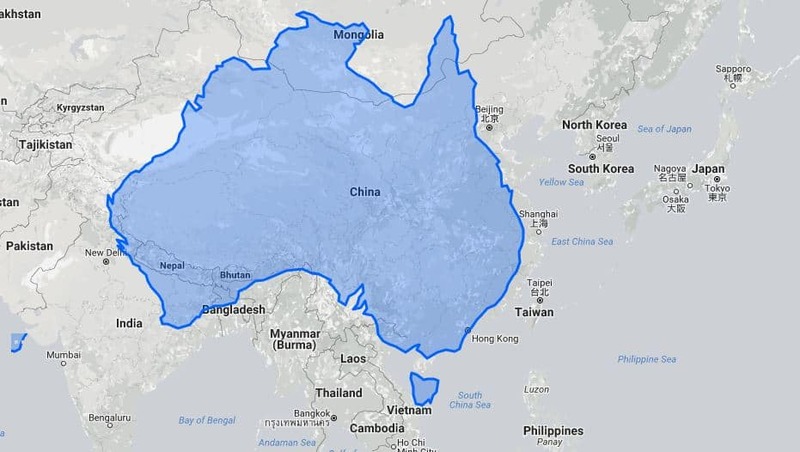 Australia is a continent, an island, and a country. It is the smallest of the 7 continents and is one of the largest countries by area. The continents from largest to smallest: Asia, Africa, North America, South America, Antarctica, Europe, and Australia. There can be conflicting opinions on the definition of continents, decide for yourselves. It is a huge continent with so much to see and experience. 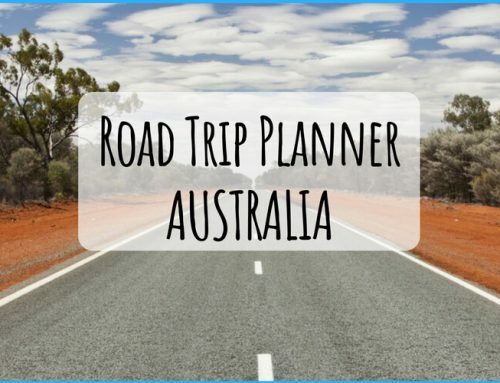 A road trip around Australia is an adventure that thousands of travellers do every year. Tasmania is our smallest state, though it’s packed full of natural attractions and can take weeks to explore… It is just 68,401 km² / 26,409.7 miles square. Every inch of this little island has something awesome to experience. Exclude Alaska and Hawaii, then they two countries are roughly the same size with some similarities in that they both have desert regions as well as mountains. 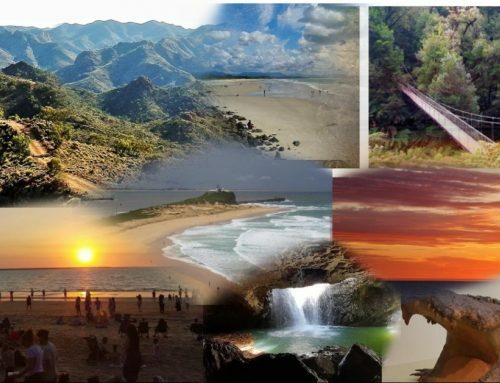 Each country is unique with its own spectacular natural attractions. 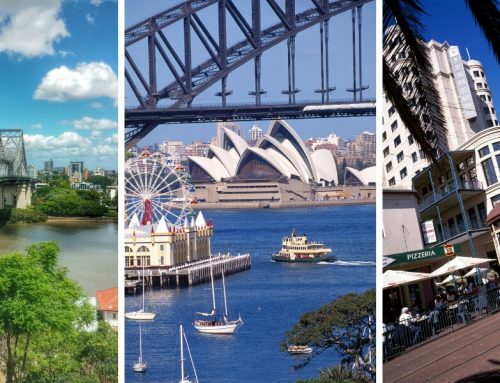 Well, it would seem a bit mean to compare Oz to New Zealand in size as our neighbours can boast the most incredible scenery and attractions that rival anywhere else in the world. Tasmania is the gorgeous little island state south of Mainland Australia. 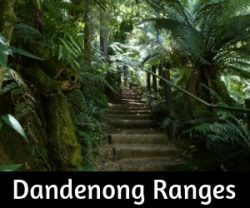 It might be pint sized in comparison to the rest of Australia but packs a massive punch when it comes to natural attractions around every corner! To travel around and hope to see and enjoy the scenery, history, and towns of Tasmania – it would be ideal to have at least 4 weeks! 5,614 km (3,488 miles) also referred to as the Dog Fence, was built during the 1880s and finished in 1885, to keep dingoes out and protect the sheep in Southern Queensland. Western Australia, 3,253 km (2,021 mi), completed in 1907. The rabbit-proof fence was built to protect crops and pasture lands from being destroyed by the humble rabbit. Brought to Victoria in the 1850s, rabbits quickly spread across the country. 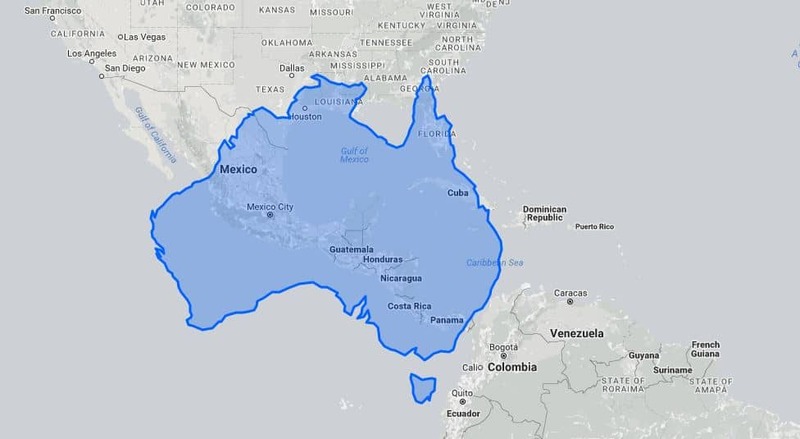 How Big is Australia Compared to America and other Countries? How Long Does It Take To Drive Around Australia? Might be the smaller population too, Frank. It’s a jolly good size, but then it does not have the network of roads that so many other countries have. 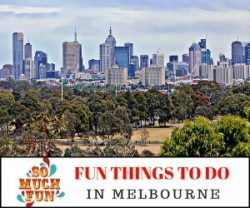 When are you two coming to visit… winter in Melbourne is quieter than the northern hemisphere in summer! Such a great way to graphically show the comparison in sizes! Ha ha…yes, you all do have a big country to travel in! 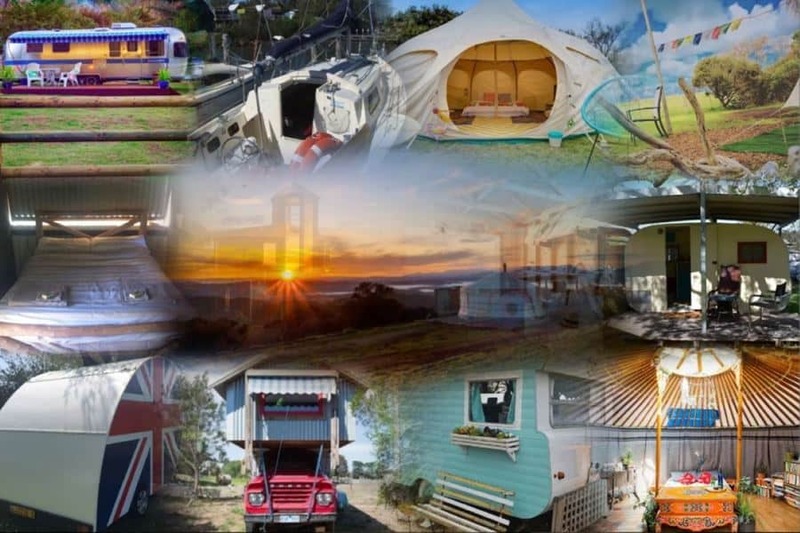 Love it… about to embark on a road trip around Oz next month!! Thanks for the size info! We are a participant in the Amazon Services LLC Associates Program, an affiliate advertising program designed to provide a way to earn fees by linking to Amazon.com and affiliated sites.